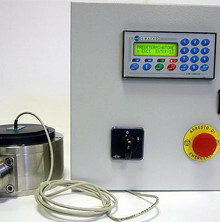 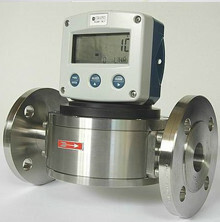 The nutating disc volumetric meters produced by CRAIND IMPIANTI are particularly suitable for measuring medium and high-viscosity liquids (even over 20,000 cps). 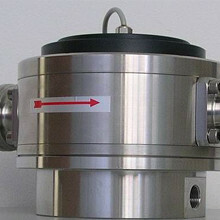 Their construction with large inlets guarantee low charge losses even in the presence of high viscosities. 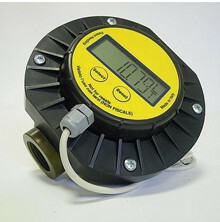 The special constructional principle even allows liquids that are not perfectly clean or with small percentages of suspended solids to be measured. 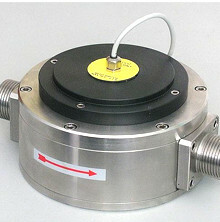 Made exclusively in 316 stainless steel, they are suitable for measuring most industrial and food liquids. 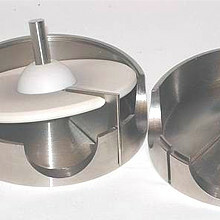 National production guarantees prompt delivery of all spare parts. 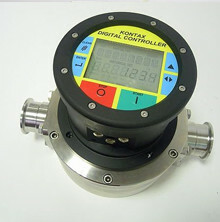 They are made even in ATEX version for solvents, chemicals, food, pharmaceuticals, paints, inks, dyes, fats, oils., Our technical-sales office is at the disposal of customers to solve any metering problem.